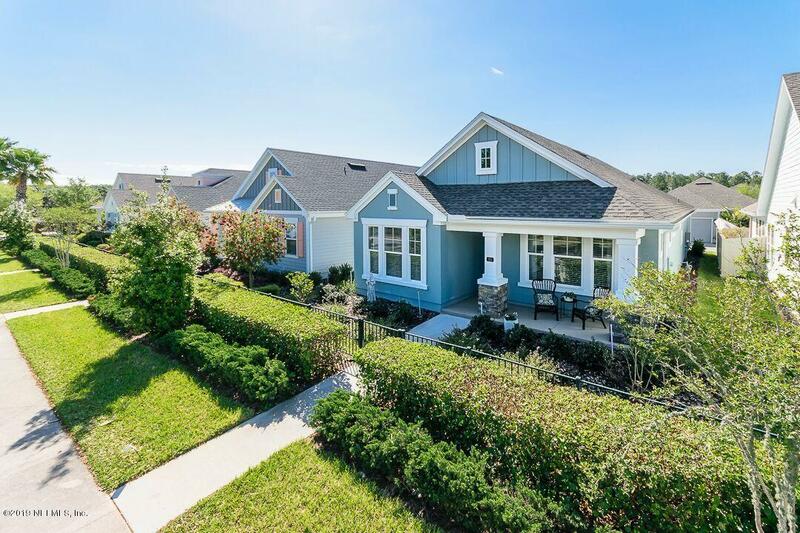 Enclave was Nocatee’s first community built in the heart of the Town Center, surrounded by the booming commercial district of Nocatee. David Weekley was the first builder to try these urban, energy-efficient designs and the community sold out quickly. The neighborhood has 144 homes surrounded by small parks with low maintenance and some have “alley-load” garages accessible from the back of the homes. Homes in Enclave at Town Center have a CDD (Community Development District) fee that will vary by lot width, in addition to an HOA fee. For community HOA information, see Enclave at Town Center HOA Website. If you would like more information on Enclave Town Center real estate or any of the Nocatee homes for sale, please call, click, or text Kristin or Quinton with the Doakes Team!